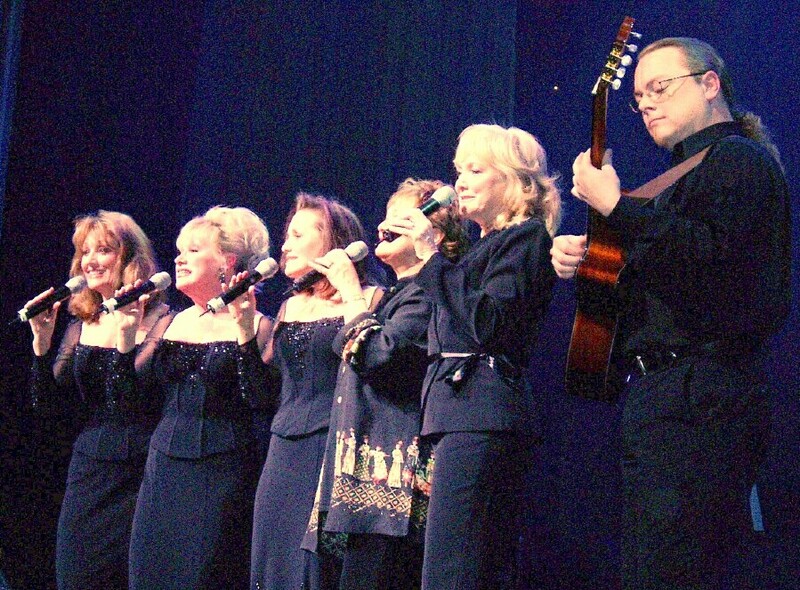 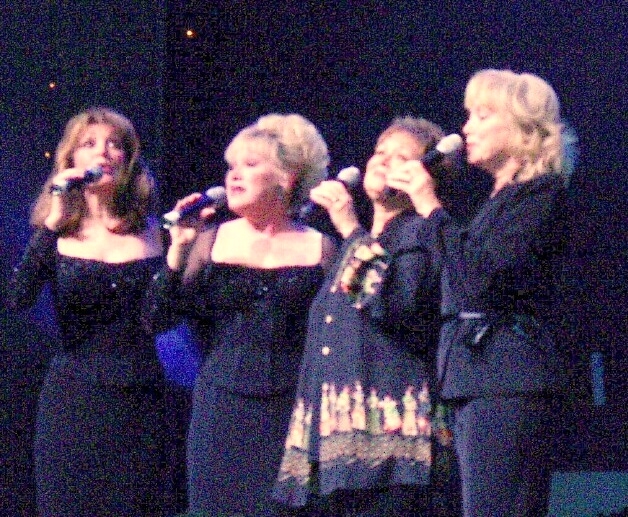 The Lennon Sisters, Kathy, Janet, and Mimi, performed in the 2005 Christmas show at the Welk Resort Theatre in Branson, MO with the Gatlin Brothers. 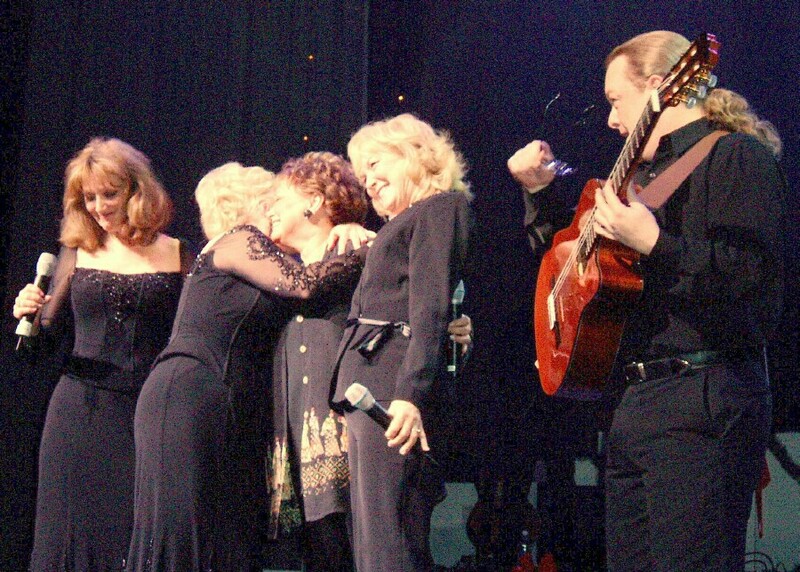 The final performance for this season was the matinee on December 10th. 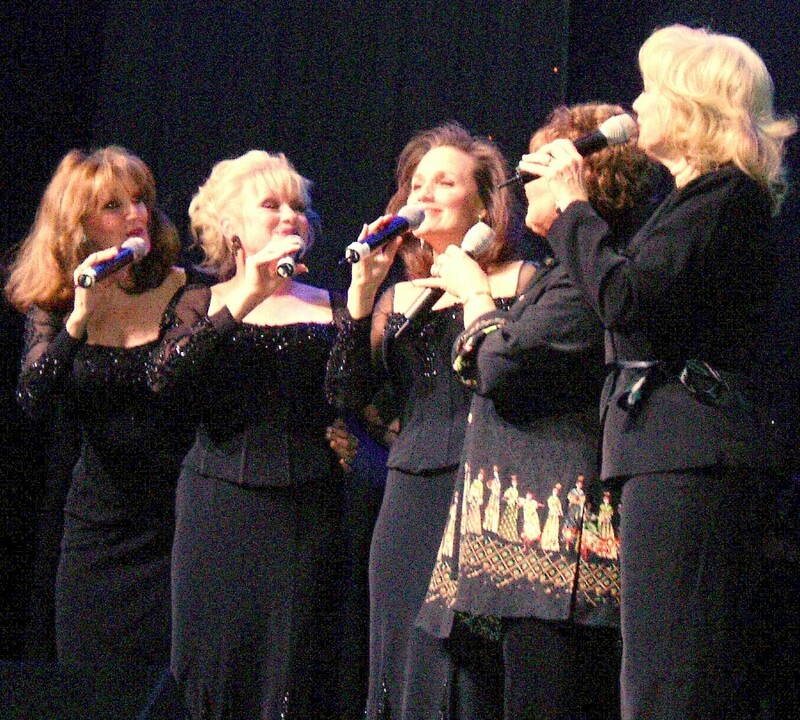 Lennon Sisters who were there to enjoy the show and celebrate the occasion. 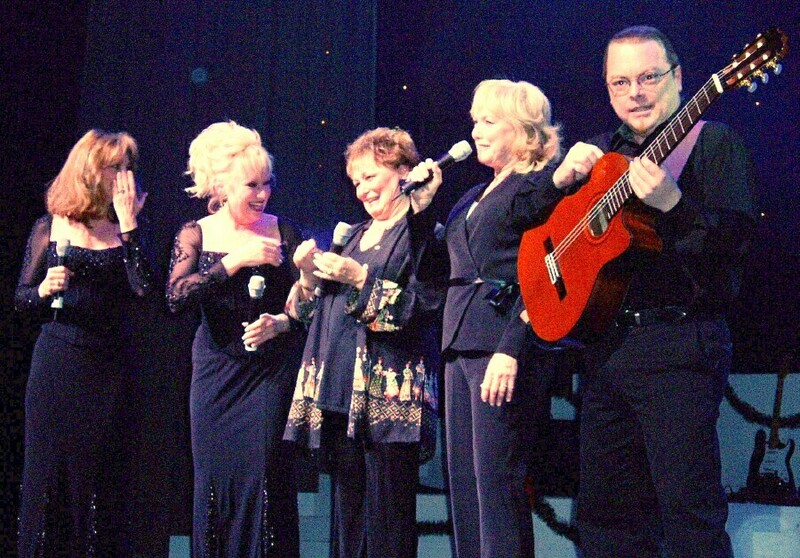 A MEMBER OF THE WELK MUSICAL FAMILY UNTIL HIS PASSING.